The 10th of October 2015 will go down as a momentous date in Savills history�and in�Master Barber and Trainer Jamie Dunning�s career history. 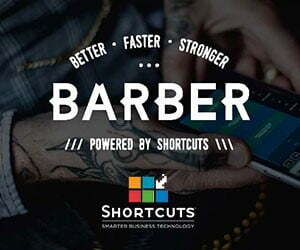 It is the day that he won the coveted Wahl Barber of the Year Award at Salon International at Excel in London. 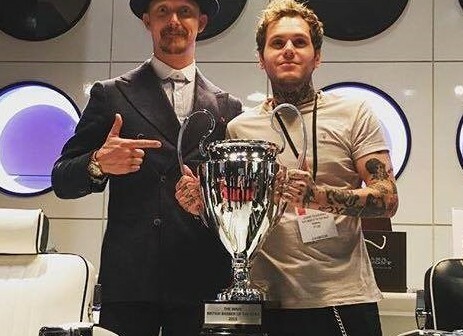 �Competing on stage in a tense live final against the UK�s elite barbering talent, Jamie scooped the award to the delight of the Savills team who had travelled down with him to support him alongside conducting seminars on the same day. 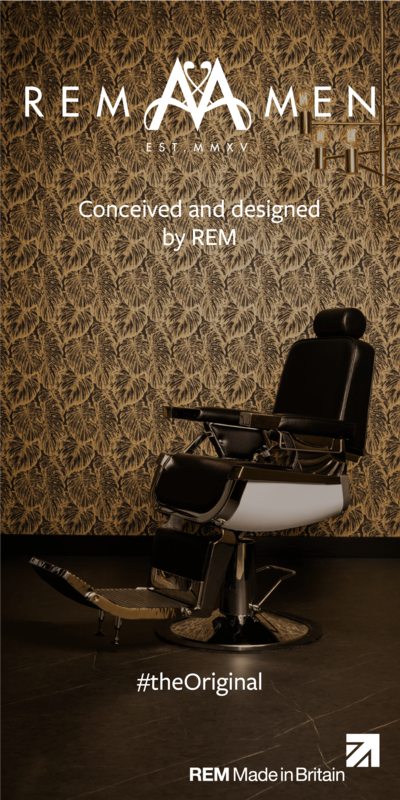 Savills owner Joth Davies said of Jamie�s win � Jamie is an amazingly talented barber and is a great role model for the Savills team . He truly loves his job and is never happier than when he is�servicing customers and sharing knowledge with learner barbers within the Savills Academy. We are all immensely proud and pleased for him!�. 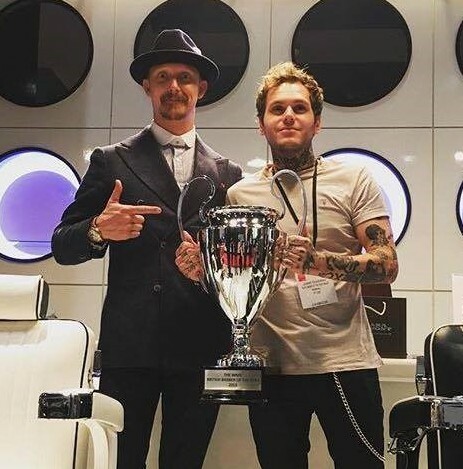 Savills in Sheffield is having a winner of a year in 2015 they scooped the Barbershop of the Year award in the National Hairdressers’ Federation awards in June and Giovanni Tornese won Apprentice of the Year in the National�BBA Awards at Birmingham�s NEC in May.�MB knows that it won’t all go to their heads though! #alwaysdowntoearth.